Let me guess… Your company has an amazing website with user friendly content, but you are still struggling with converting your website visitors into customers. It’s okay, we have all been there. The internet has changed marketing strategies by taking away the personal interactions that used to help companies persuade potential customers with their in depth-knowledge. 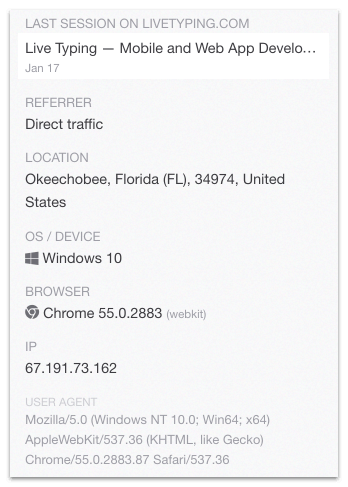 Your main salesman is your website. So how can you make sure you are connecting with your website visitors and offering them a tailored online experience? Low maintenance cost of chats compared to phone calls. Gone are the days of one employee tending to the needs of one customer. Now one employee can meet the personal needs of multiple customers simultaneously. Sales growth. The ability to instantaneously reply to any question in the chat is a feature that should be used by every sales department to transform a casual visitor into a satisfied customer. Quality service and increased loyalty. Chatting is the sweet spot between correspondence and voice calls because it not only maintains distance, but it demonstrates that there’s a live person on the other side of the screen. This fosters trust and increases the chances that the customer will come back. Moreover, millenials prefer online chats because of its quickness and more personal feel. The customer’s grievances, i.e., unresolved issues and requests that have been ignored through other channels are easily revealed and resolved in online chats. Quick troubleshooting. Any confusing situation can be helped by sending the customer a link to a guide you might have already written based on your previous experience and knowledge. Competitive edge. Not all brands have taken advantage of the benefits of online chatting yet, making it an innovative marketing tool. Extended geographical coverage. Customers from all around the world are similar in that they all want to be replied as quickly as possible. If you have an online chat, distance is no longer an issue. Proactive work. The best part is…you can do it yourself, or set it up to be automatic and just be notified when they reply! Analytics and reports. Neither e-mail nor phone calls areas easily analyzed and logged as online chats, which helps you gather data that can be examined in conjunction with your website’s other stats. What chat service to choose? The Intercom live chat is familiar to those entrepreneurs who have recently decided to go online and raise their own loyal client base by individually working with each one of them. 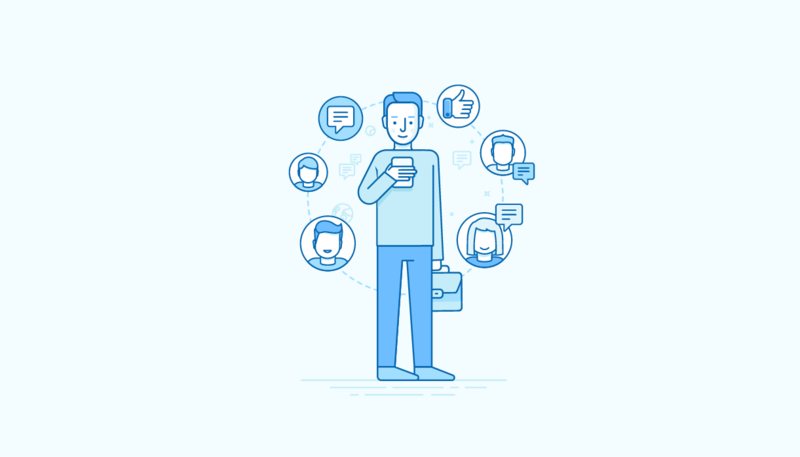 In 2013, Intercom was featured on Product Hunt, where it collected a number of reviews from appreciative partners and garnered the reputation of the most efficient tool of its kind. If you can afford it, Intercom is the first thing you should try out. It’s very unlikely that this sophisticated tool will disappoint you. That being said, Intercom might be a little too expensive for small scale businesses, raising a reasonable question: «Are there cheaper alternatives to Intercom that offer similar functionality?» Yes, there are; in fact, there are too many alternatives to try out all of them. So we are going to help you narrow it down. The most popular search queries on the topic in Google are: intercom vs zendesk, intercom vs olark, intercom vs drift, intercom vs zopim. Intercom is usually matched against ZenDesk, a ground-breaking powerhouse among helpdesk platforms. In fact, Intercom’s marketing strategy is based on how it’s different from ZenDesk, which started out as a ticket system for incoming customer queries. The rivalry between Zendesk and Intercom is reminiscent of the age-old Windows-Mac feud: one is a reasonably-priced mass product while the other is a more expensive, «fancier» choice. However, ZenDesk has recently undergone a rebranding and is steadily pushing away customers who require complex solutions. 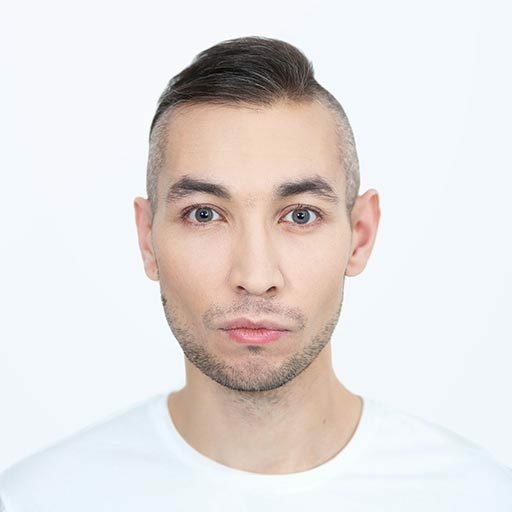 For instance, in this blog you can read why the Outreach (a tool for active sales) IT juggernaut preferred Zendesk to Intercom and almost picked Desk.com. Chatra’s minimum functionality is really quick and easy to learn. Here are some of the things that our marketing department at Live Typing is especially fond of. The agent can see the queue of incoming customers that they need to work with as well as all missed messages. The agent can also look through all of the conversations that are taking place and can either decide to join them on their own or be invited by a coworker. It can be very beneficial by helping to track your customer’s online behavior and it’s always great to be informed about your potential customer during conversation. Knowing the customer’s city provides additional context for your conversation and helps you solve the customer’s problem and win their trust. 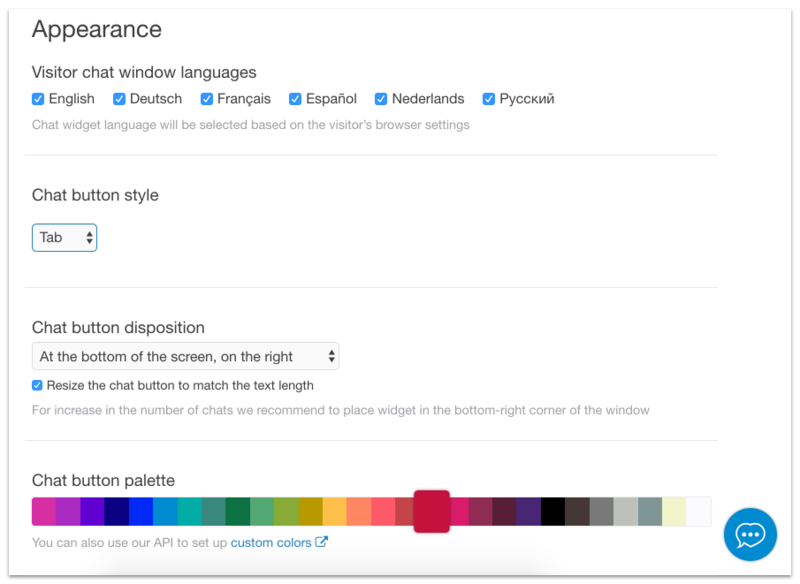 Excellent multi-language support and widget design settings. All of the changes will immediately take effect on your website. 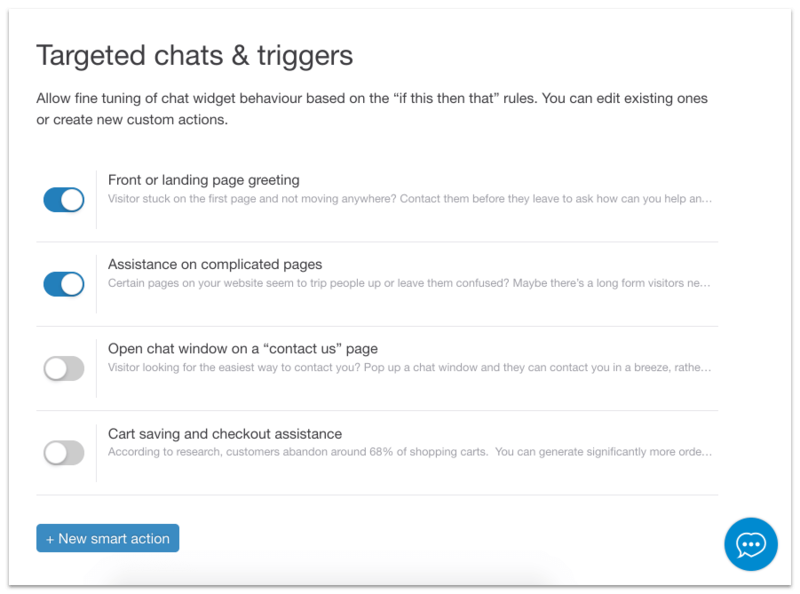 By fine-tuning automatic messaging, you can make sure that the customer will only receive questions that are relevant to the page they’re currently visiting. While the client is responding, you can think of your own reply in advance thanks to a feature that shows what’s being typed. 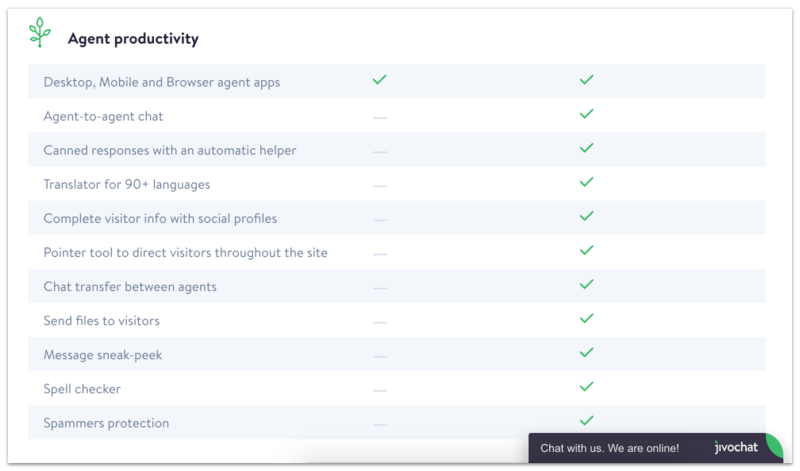 Flexible management of agent teams allows you to link the chat with the project managers to a page in the portfolio, link the sales department to the pricing page or dedicated specialists to their blog entries and so on. The service’s creators are productivity-oriented, so Chartra has templates for replies to FAQs, supports Slack integration and has an «invisible» mode that blocks invitations to new conversations. The mobile app lets you stay in touch with your customers even when you don’t have access to your desktop or laptop. Every question you are asked on the website is automatically duplicated in the app. Automated data collection via Google Analytics helps you gauge the efficiency of your marketing strategy and examine how it translates into the actual conversations with customers. 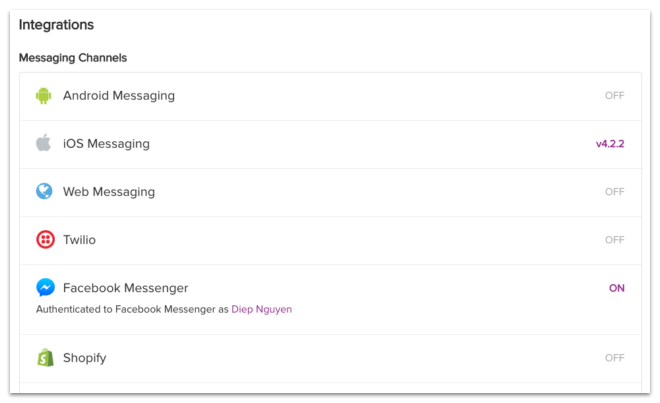 User icons would be a great addition to replace chat icons or messaging buttons. Being able to see your agents face encourages engagement. The ability to see the customer’s e-mail address in dialog mode instead of looking through a form would be a useful feature as well — in this regard, it would be wise to take some notes from Intercom. 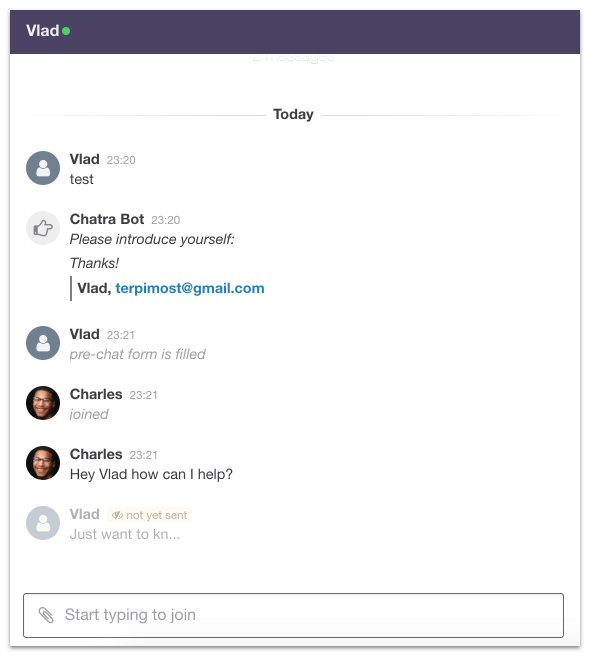 A real killer feature would be the ability to modify the chat with your own buttons, forms with various questions and types of responses. This could be used to create smart and competent bots. Instaroom is good example. Do you want all of the features that the big services have, but are a bit strapped for cash? Try JivoChat, an advanced, reliable and all-around respectable solution with functionality that is on par with that of Chatra — and sometimes better. Basic service`s feature is a huge number of out-of-the-box integrations. You can integrate Smooch profile with Zendesk, Viber, Slack, Telegram, email and many other services. It`s the solution for communication between your website`s support and customers through many different channels. Also Smooch provides setting of pop-up notifications and targeted messages and possibility of customization. When we compare various systems that let the manager and the customer keep in touch on the company’s website, we can see that online chats are the best pick if you want to have a live conversation without invading your potential customer’s private space. Online chatting allows you to anticipate your customer’s next move, directs them to take the desired action and helps in organizing teamwork. 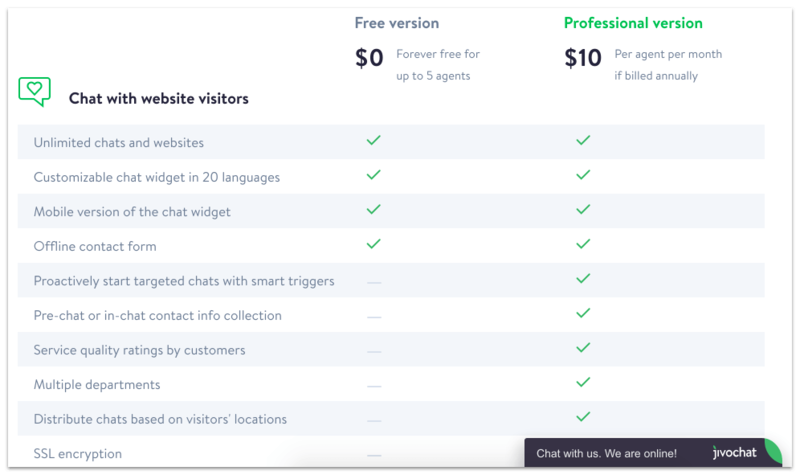 There are dozens of ready-made solutions for online chatting, some tried and true, some fresh and promising, so before you make your decision, size up the scale of your business and assess your budget. Fast-growing companies and established enterprises could pick Intercom or Zendesk, while small businesses would be better off with Chatra and JivoChat. 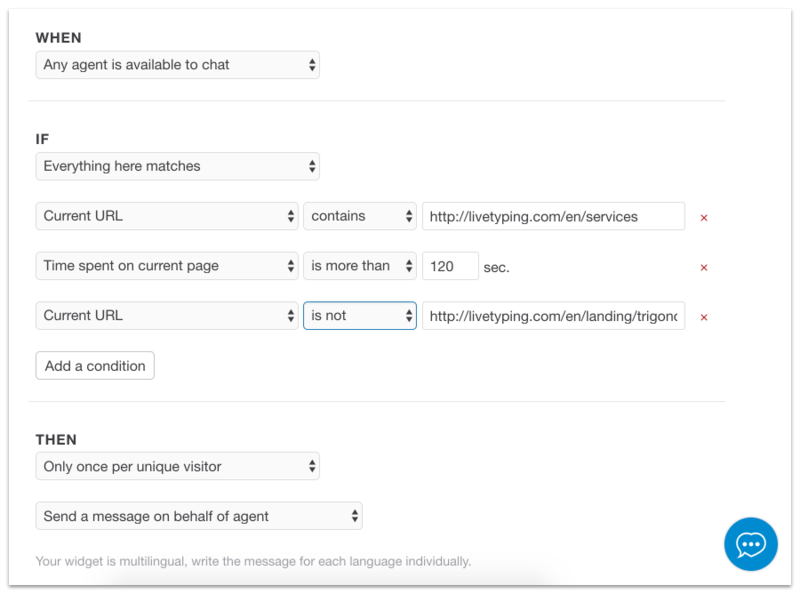 Personally, we at Live Typing consider Chatra to be just an inch short from a perfect tool that would make working with incoming queries a piece of cake for our agents, but even in its present state it handles our challenges nicely. Which type of app development is preferable in what circumstances — native or cross-platform?